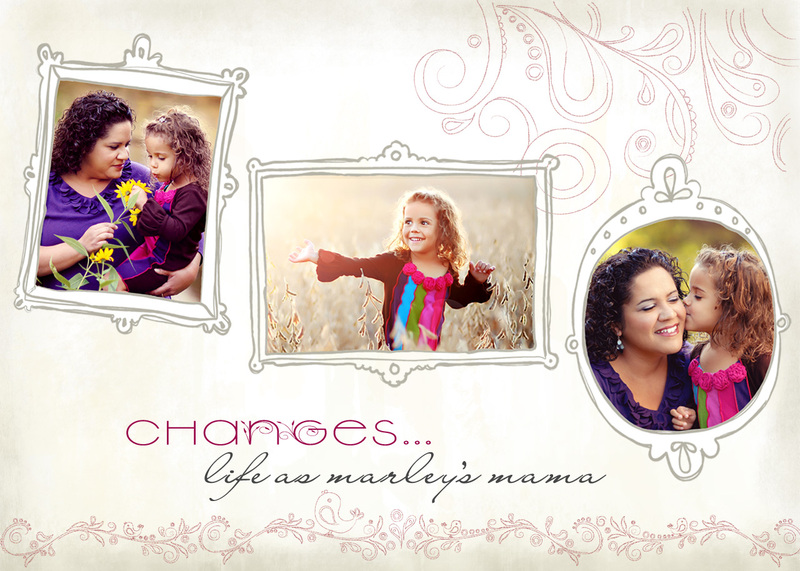 Changes ... Life as Marley's Mama: What the...? Me: Oh Marley, what am I gonna do with you?! Her: Well, you could trade me in for a rabbit. That would be smart. Labels: 5 years old, What the...? She is hilarious! Love her sense of humor! Since rabbits wouldn't say funny things to make you laugh, I don't know how smart the trade would be! 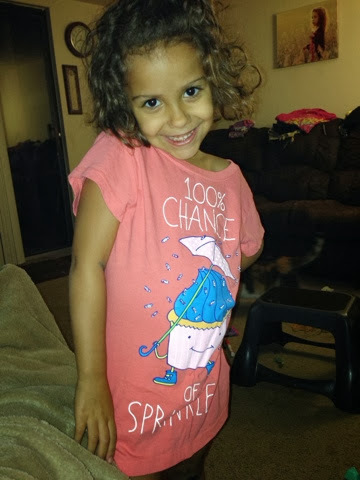 3-4 yrs Wordless Wednesday Good Stuff 4-5 yrs 0-1 year Jim Word of the Day Grief Family 2-3 yrs 1-2 yrs Generations God Backseat Ramblings Friends Great Days Many Faces of Marley Vacation Reading World Happenings 4 yrs 5 years old 5 yrs. old What the...?